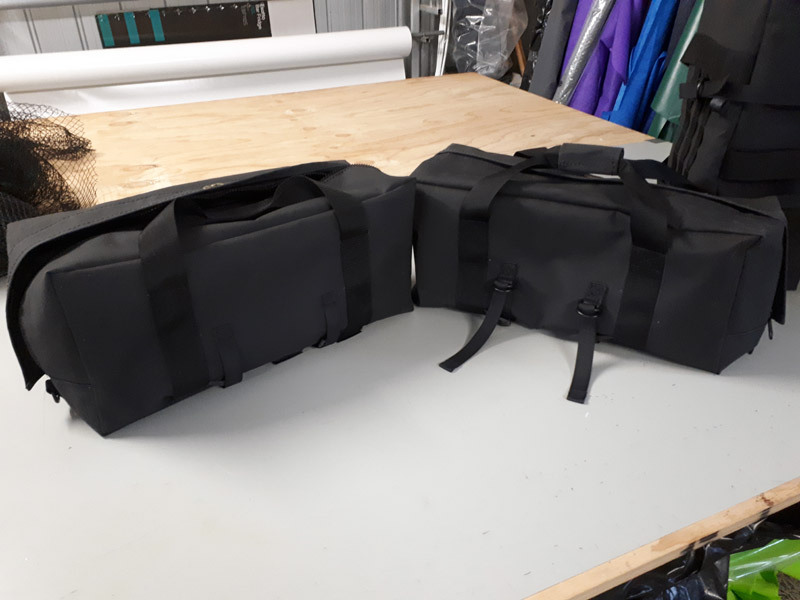 Our Motorcycle Gear Bags are made from extra tough ripstop canvas in a variety of colours. 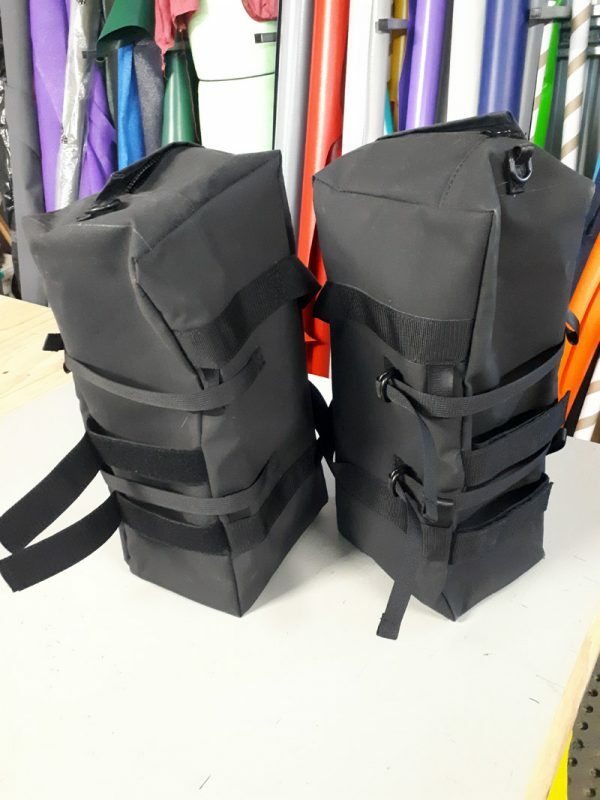 The Gear Bags are designed to also be a sissy bar bag and much like a duffel bag. 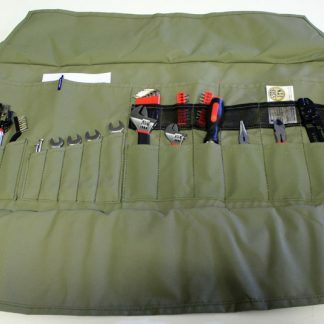 The gear bag can sit on a rear rack horizontally or vertically attaching to a sissy bar rack. 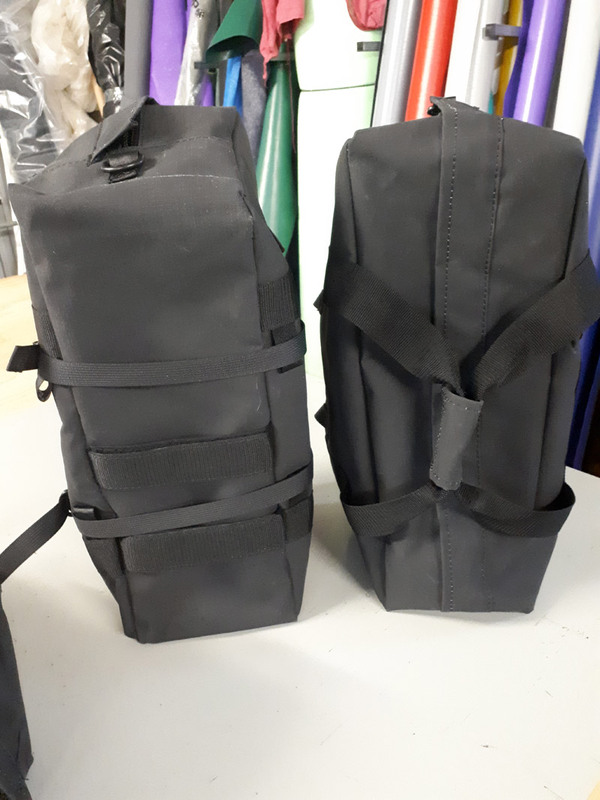 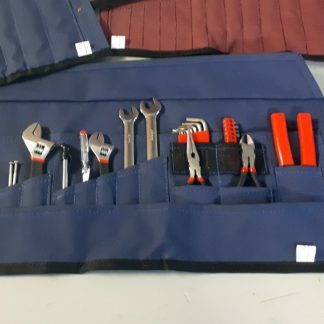 These canvas gear bags are made in Australia from Australian made canvas. 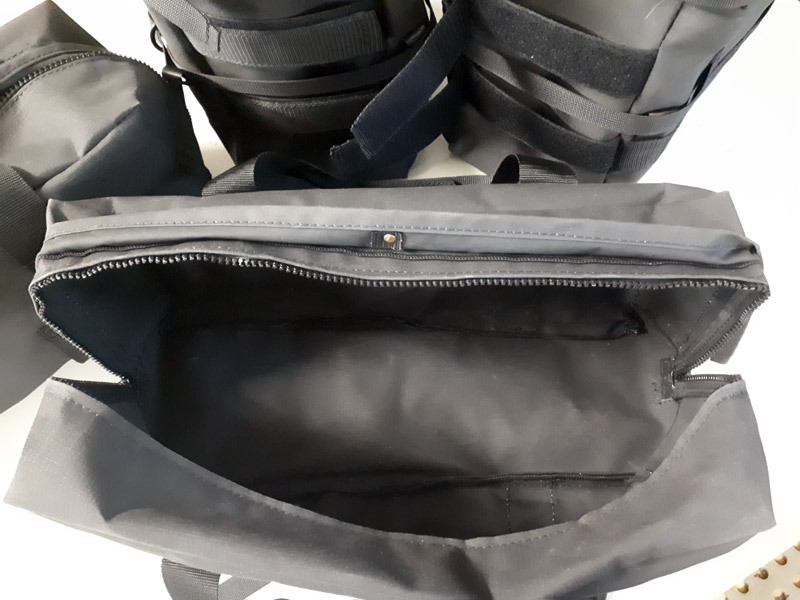 The straps that hold the bag to the rack are made from high tensile seatbelt webbing and strong pebbleweave webbing through d-rings. 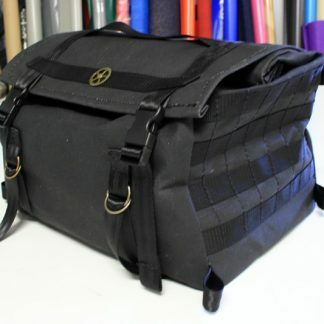 The bag seals via a chunky zipper that zips around almost 3 sides of the bag, allowing for a larger opening. 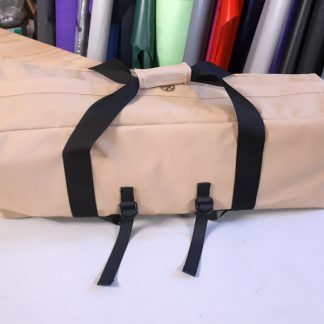 There is a canvas flap over the zip to help keep rain out. 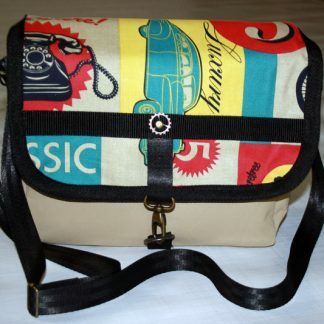 It also features d-rings on the ends to attach a shoulder strap if desired (not included). 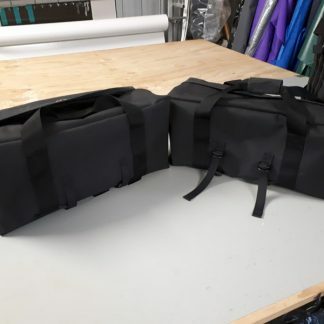 The dimensions of each bag are approximately 240mm deep, 200mm wide and 550mm long. 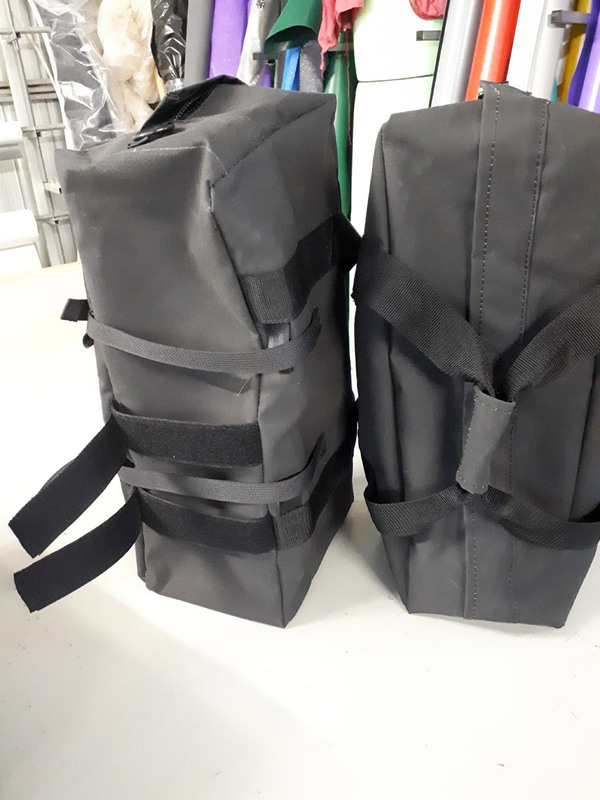 They have approximately a 26 litre capacity. 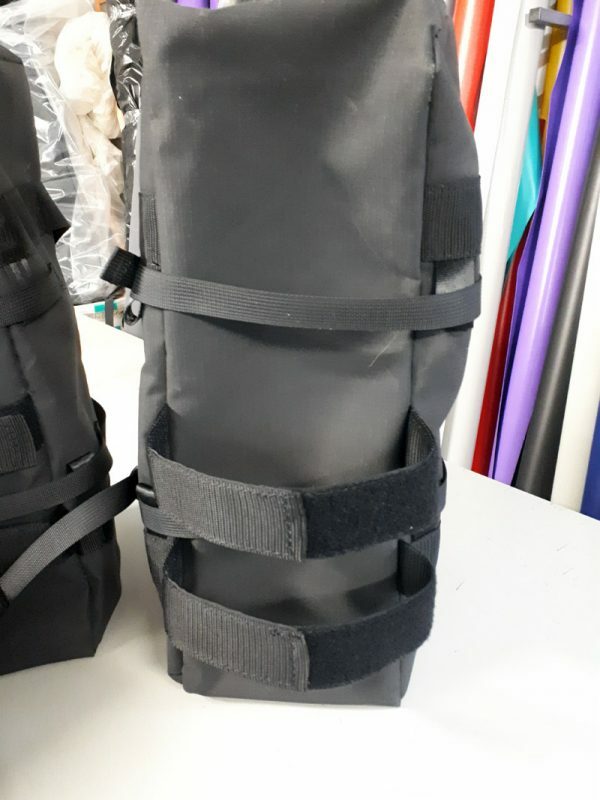 2 straps at the rear that can go through a rack and through d-rings at the front to tighten. 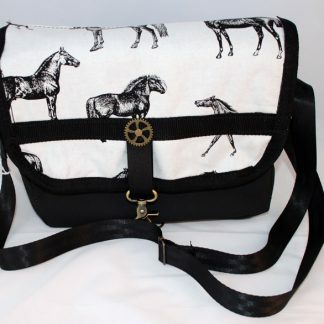 2 hook and loop straps at the base / back to encircle a sissy bar when the bag is used vertically. 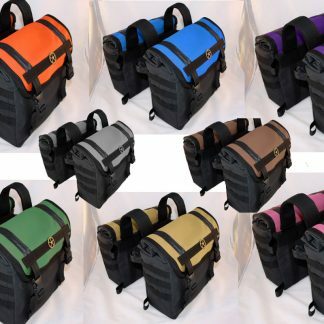 The motorcycle Gear Bags are available in a range of rip stop canvas colours as below. 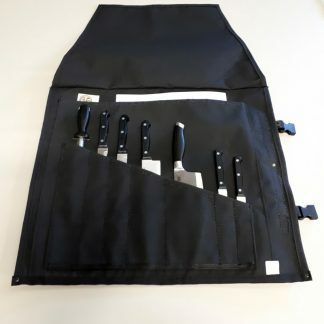 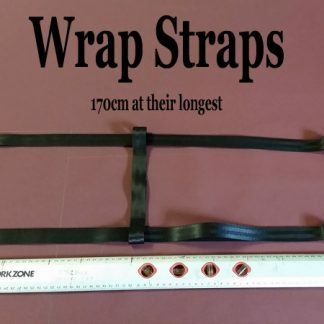 There is also an option to purchase a set of our Flat Straps with your bag. 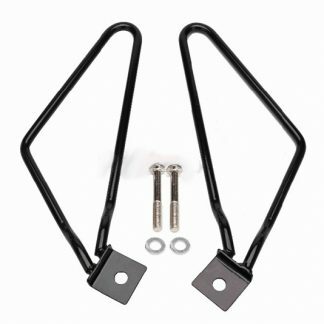 They can be used in a variety of ways to strap luggage to your bike. We have a two to three week maximum turn around on all products.